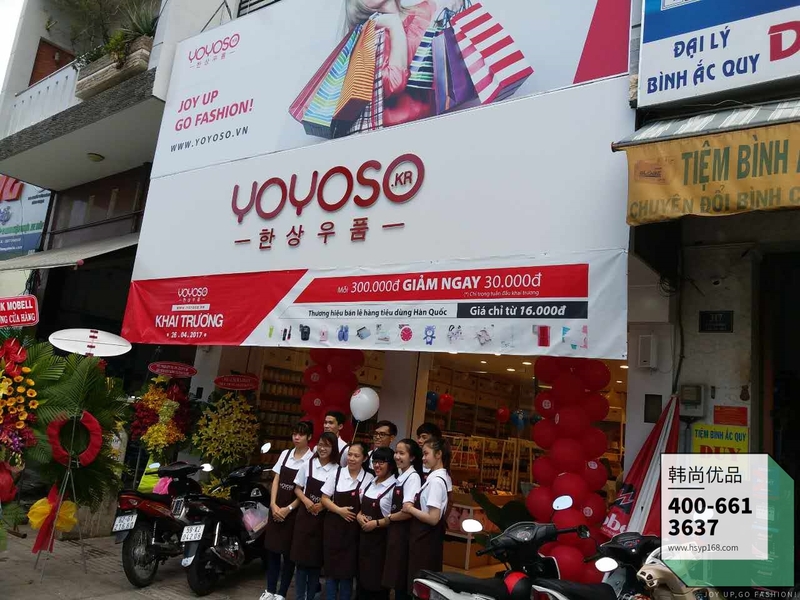 The grand opening of YOYOSO Vietnam Flagship Store signified the brilliant debut of YOYOSO in Vietnam! 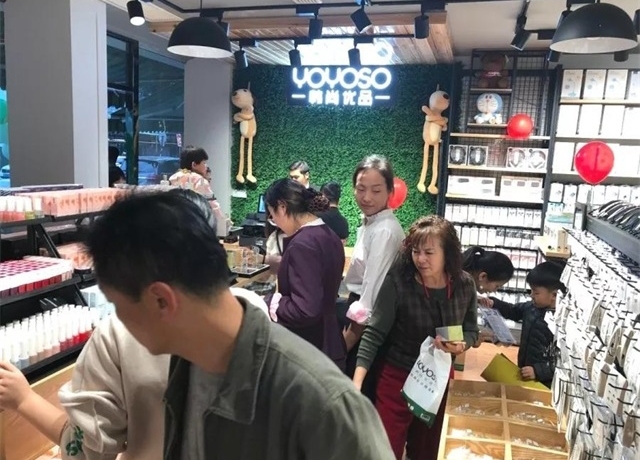 Its popularity proved once again that quality products have no borders – where there are YOYOSO stores, there will be a central attraction of shopping traffic. The age of quality department store merchandise has arrived. So, choose YOYOSO and win in the new retail race! 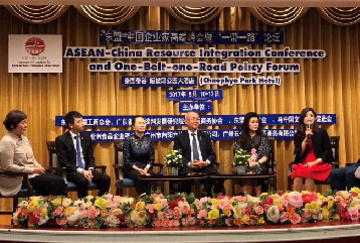 Vietnam has a huge market with a population of nearly 100 million living in a land area of 320,000 square kilometers; as a developing country, it is blessed with no end of business opportunities. The local retail department store sector, in particular, is closely related with the daily lives of the locals. Therefore, YOYOSO believes that, through fast fashion department store merchandise of “high quality at low price”, it can better meet the needs and requirements of the locals, especially the shopping and fashion requirements of young consumers 18 to 35 years of age, to promote the rapid development of the department store sector in Vietnam at a higher level and toward a more promising future. 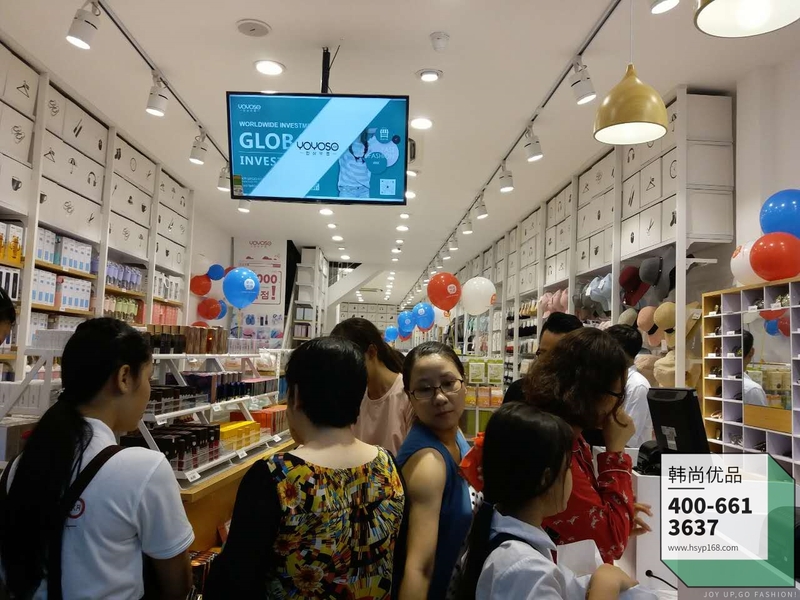 What is new retail? 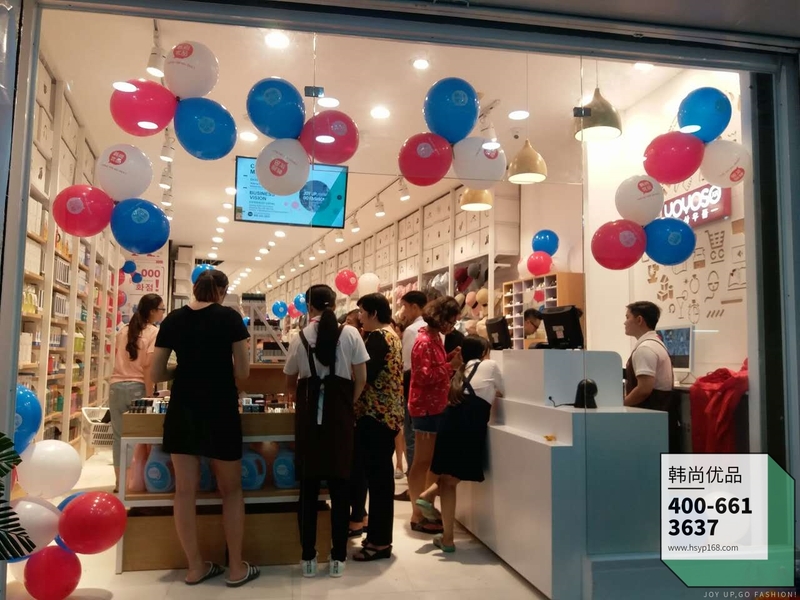 According to YOYOSO, new retail means “product + service + culture”, a brand-new concept of retail with experience as its core. To be specific, products come with many aspects or dimensions, the depth of service is a prerequisite, and culture in essence must match the group of brand consumers. 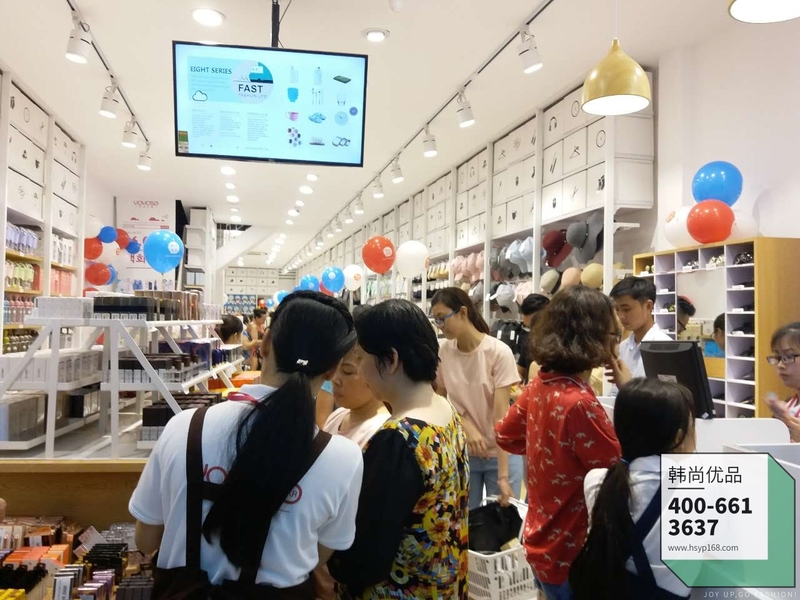 Fast fashion culture is charming and impressing the young generation of consumers; incorporating the gene of fast fashion, the 10-yuan quality merchandise department store model is a kind of innovation and an art! 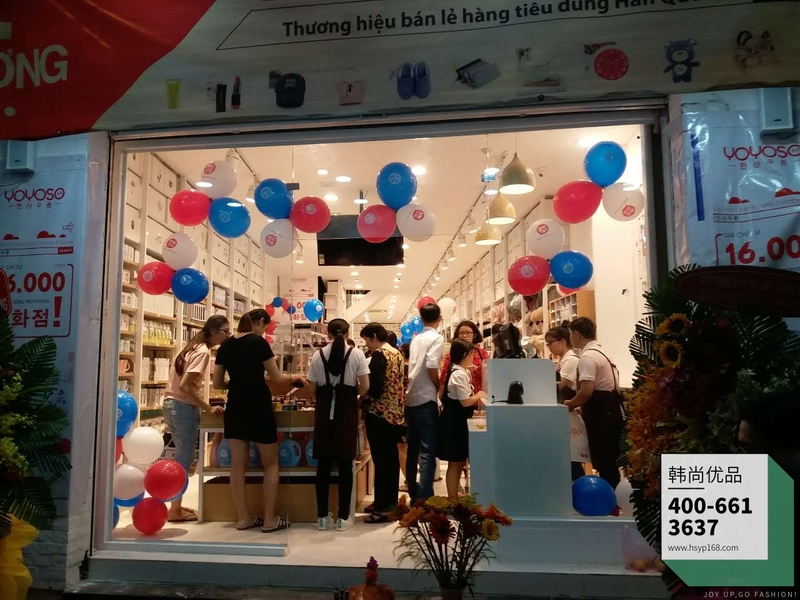 Building its influence solidly and helping its customers succeed with conscience, YOYOSO has its brand covering China, Malaysia, Vietnam, the Philippines, Laos, Brunei, and Taiwan and radiating its influence over the UAE, Australia, New Zealand, Spain, and Portugal, among others, through its more than 800 stores! 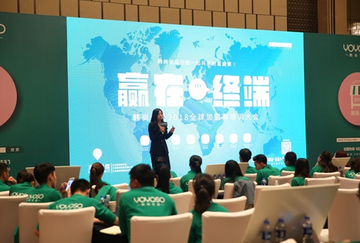 Capitalizing on its more than a decade of experience in the department store and chain sectors, YOYOSO serves hundreds of millions of consumers globally. 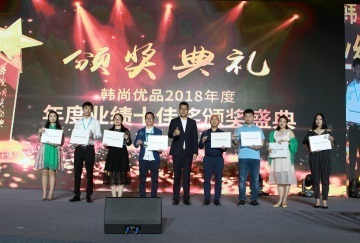 It seeks to develop through products and win in the market with service! 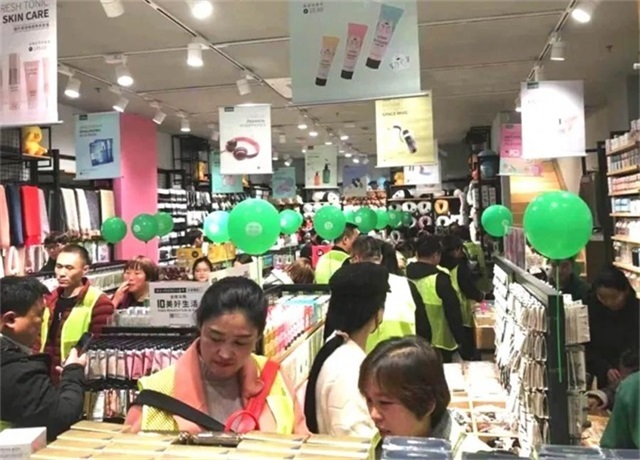 Let the product tell its story and let a department store express its care! Consumers buy more than products – they need the enjoyment and sentiments expressed through products. To ensure the happiness and satisfaction of consumers, YOYOSO has its senior elite buyer and multinational design teams following fashion trends on the frontline of fashion; it has its mature branding team providing guidance for its stores in store management and rapid sales increase; heavily investing in the Business School of YOYOSO, it combines theory with practice and keeps developing and communicating its “international, systematic, and standardized” operational philosophy and practical operations plan! 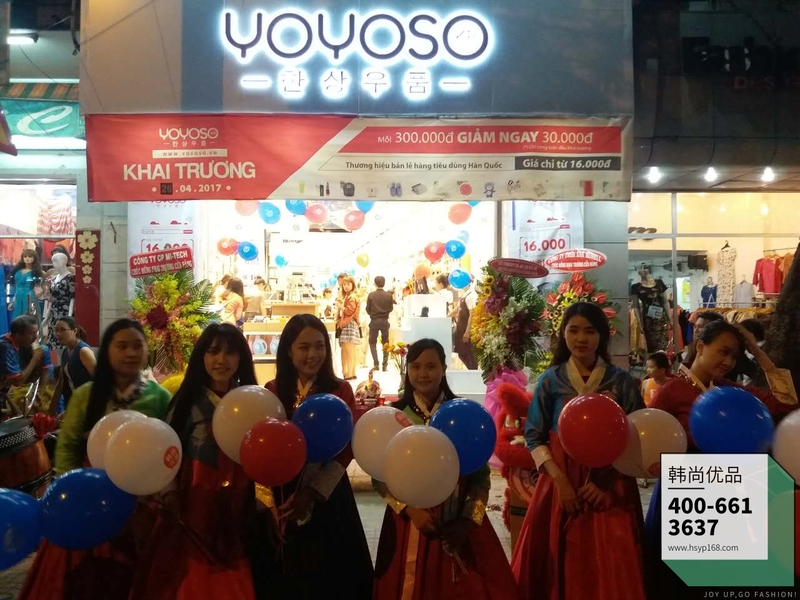 As YOYOSO firmly believes, its daily efforts will testify to a more promising future for its business partners!